There was a lot of Wi-Fi news this week with new routers and services from Eero. Meanwhile, the Wi-Fi Alliance has created a certification program for builders to ensure that newly constructed homes get the best in-home coverage available. Since I was out this week, Kevin and I recorded early, so there’s news of AWS Greengrass and Softbank buying Boston Dynamics. Plus, Kevin and I share how to connect your smart locks to Alexa and further information on the WeMo dimmer. This is BigDog, one of Boston Dynamic’s scarier robots. 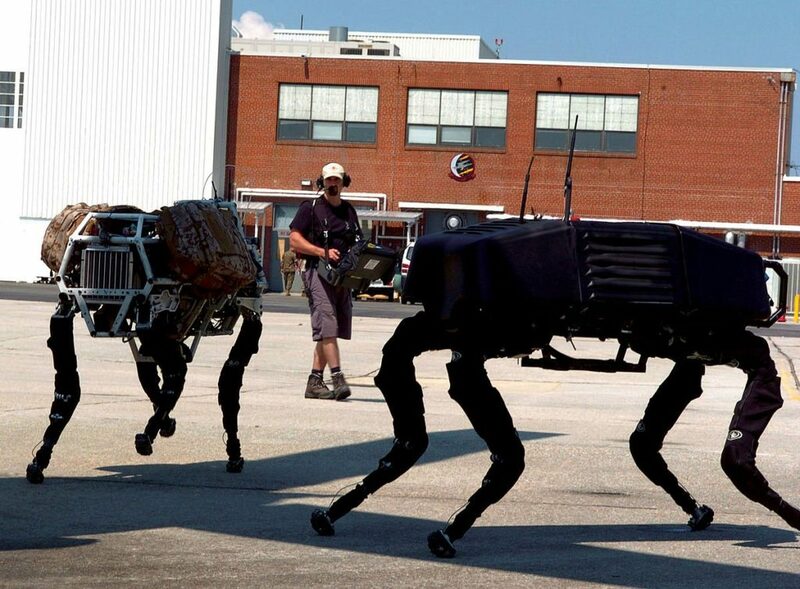 Image courtesy of Boston Dynamics. My guest this week tackles a serious topic. Davida Herzl, the CEO Aclima, discusses how we can use sensors on cars to map pollution data and shares the results of a study conducted in Oakland with Google. We talk about the importance of scientific validation for sensor data and algorithms as well as how to charge for this type of data. Beyond that, she shares why she thinks this sort of granular pollution monitoring is the future of fighting climate change. Where in Oakland is pollution the worst? 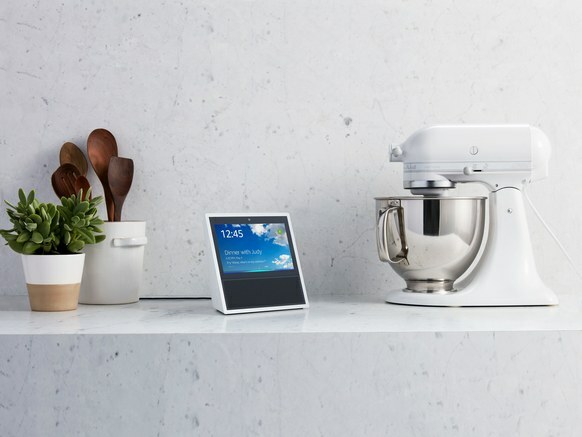 Google Home can recognize your voice, SmartThing’s Connect app on Samsung’s Galaxy 8 can act as a hubless hub for the home, and Spotify may be considering its own connected device. Kevin and I discuss these stories, plus Waymo’s autonomous car testing in Phoenix, and why iDevices was acquired. There’s also a quick discussion of Symantec’s latest security report and Microsoft’s new IoT suite. iDevices, the maker of this connected dimmer, was acquired this week. We did forget to discuss Juicero’s challenges, and the Amazon Look came out after our recording, which just means you’ll have more to look forward to next week. In the meantime, sate yourself with a deep dive into the launch of the EdgeX Foundry platform for the industrial internet of things. Dell’s Jason Shepherd describes the newly launched open source effort as a way to scale IoT like we once scaled the PC. Listen up. Who the heck is Hubbell? Standards? We don’t need no stinkin’ standards! Episode 101: What happens when everything becomes a service? Well, the skies fell this week for the smart home. Or more accurately the cloud was somewhat disconnected thanks to Amazon Web Services stumbling. We discuss what happened and how companies can avoid having similar problems by designing for resiliency. We also talk about several new Alexa skills for locks, routers and phones. 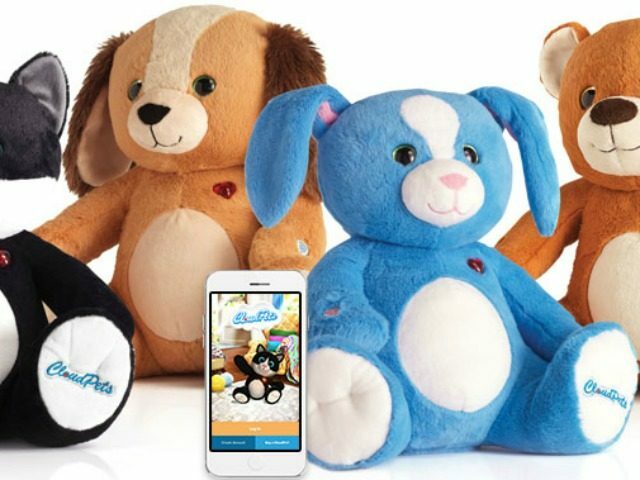 We then discuss the hacked teddy bears and a few new devices worth checking out. Plus Kevin gives an update on the June oven and I share my update on the Logitech Harmony. CloudPets are incredibly insecure in so many different ways. After all of that, we move to the business world for a deep dive into the new value chain for producers of physical products. Once you add connectivity, data analysis and machine learning, the model changes. I speak with Saar Yoskovitz, CEO of Augury, to find out what happens to the distributers and after market parts venders, and how startups can force their way into the process and steal margin from bigger players. It’s a really insightful conversation about what happens when everything becomes a service. Posted on March 2, 2017 February 12, 2018 Categories AI, cloud, enterprise, industrial internet, security, smart homeTags Amazon Echo, Augury, CloudPets, Google Home, Kwikset, Logitech Harmony, Netgear, Pixel, Saar Yoskovitz, Schlage, SpinDance, Wink, WolfSSL, Yale1 Comment on Episode 101: What happens when everything becomes a service? Security was the big topic this week after a massive botnet comprised of connected devices disrupted many popular internet services. I hated the thought of all connected devices coming under attack, so I wrote a bit about the realities of IoT security here and also here. As part of my effort to understand what was going on I interviewed Andy Ellis, Akamai’s chief security officer about what happened last week, why it matters and the challenges of making people pay for security. Three Nucleus devices costs $600. 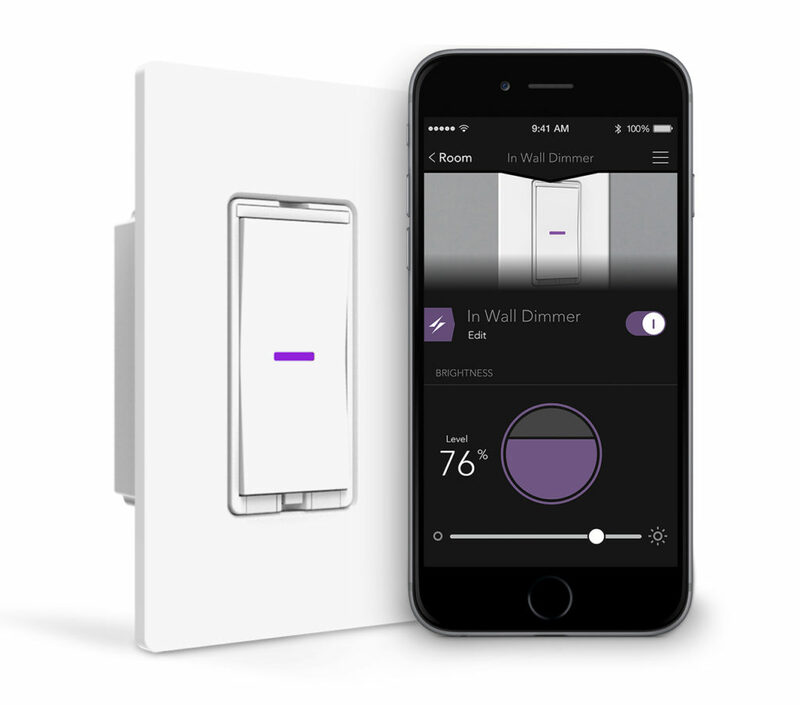 Kevin Tofel and I mentioned security but then dove into a discussion of the new HomeKit-enabled Bluetooth light switch from Elgato, the new tricks from the Amazon Echo and a few chip stories. ARM launched an IoT cloud service, while Intel launched a new Atom chip. 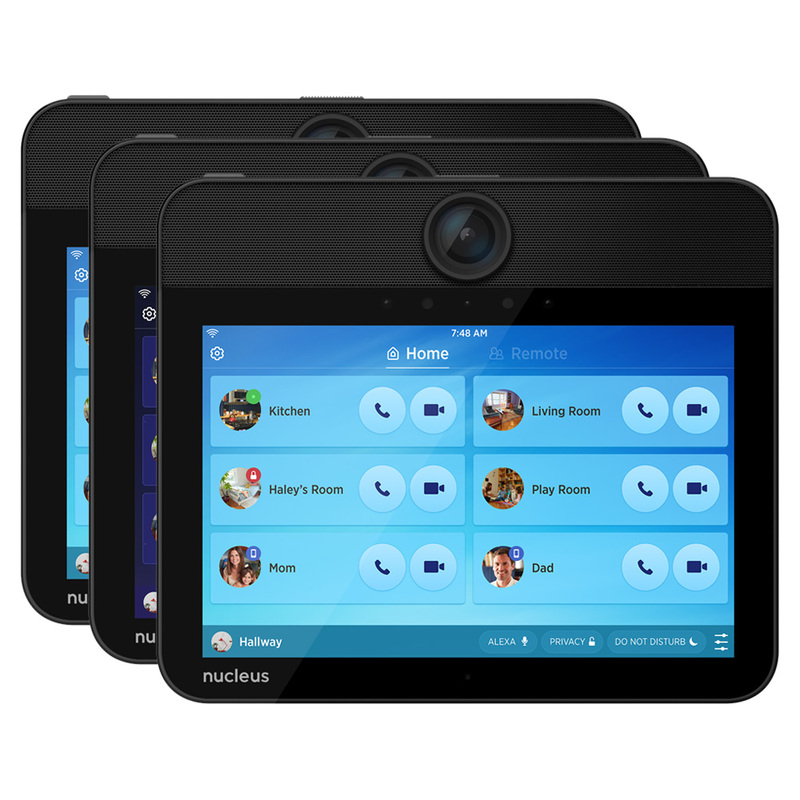 Then Kevin shared a convenient home automation that makes his family feel safer, and I review the Nucleus video intercom platform. It’s a fun show. Where do we stand on Bluetooth lights? 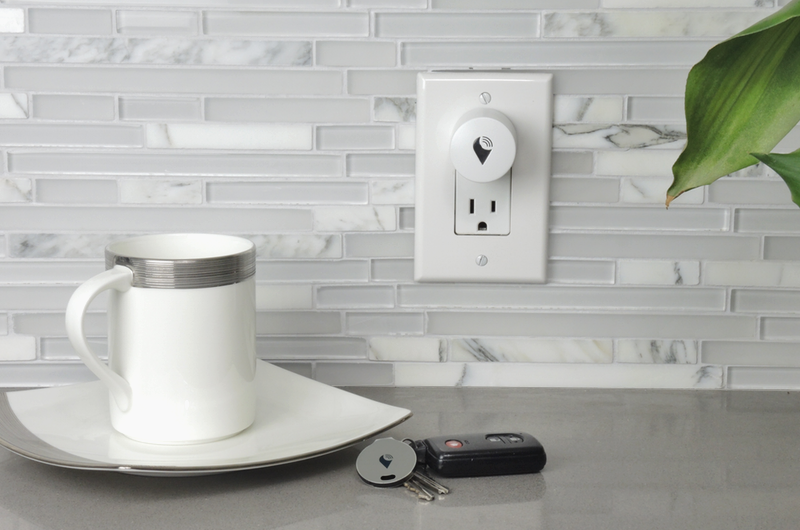 For the first time since it became part of Google/Alphabet, Nest has released a new product. It’s an outdoor camera for home security. But Nest has added a bit of a twist. We discuss the $199 camera and the ideas behind it with Mehul Nariyawala, a product manager who was in charge in building the camera. The new Nest Cam Outdoor. Before we dig into the deets on Nest, Kevin Tofel and I share this week’s news. First up, Kevin installed an Ecobee 3 and learned some valuable lessons. (This is the Steve Jenkin’s post that Kevin wished he had seen.) And because we felt left out of the general hubbub about Pokemon Go we talked about the game and augmented reality. It probably could have helped Kevin with his install. To make sure we got into the IoT news of the week, we ran down the partnership all-in-one security device Canary signed with an insurance company, GE and AT&T’s partnership with Microsoft Azure and bit more depth on Alibaba’s new smart car. Also, he’s a link to my new favorite app, Lexa. Is this the Nest security product you were looking for? Outdoor cameras are so hot right now! Do you need money? 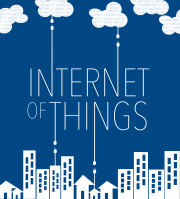 Want to buy or sell an internet of things startup? Then this week’s interview is must-listen stuff. 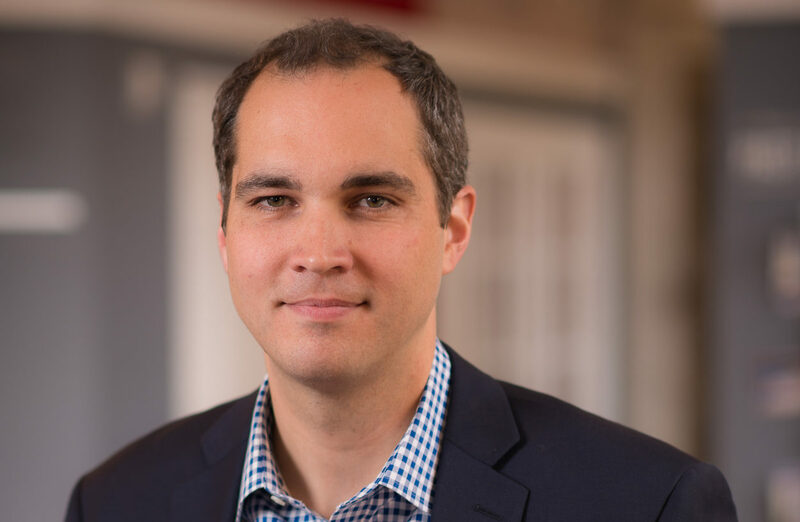 Matt Turck, of FirstMark Capital came on the show to give some advice to those seeking financing, discuss the overall funding landscape and try to pinpoint where the next big exits are going to come from. Why Turck? Because a few months ago he covered this who topic in amazing depth. So listen up to see what has changed! 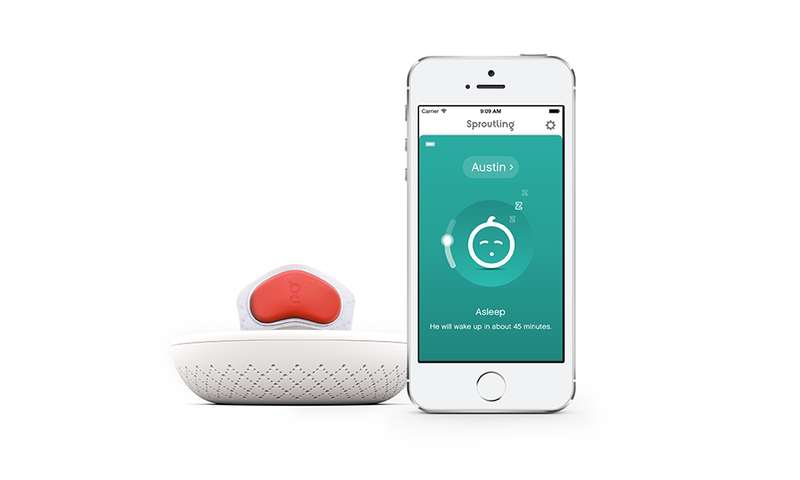 Sproutling was one of the VC exits this year. Before you listen to Turck, Kevin shares his karaoke picks, we dig into the upcoming Bluetooth 5.0 specification and lay out what we think Apple’s HomeKit and Home app mean for the industry. We also talk about Samsung’s plan to invest $1.2 billion into the internet of things, its cloud, and Elon Musk’s offer to buy SolarCity. It’s not that crazy, y’all!